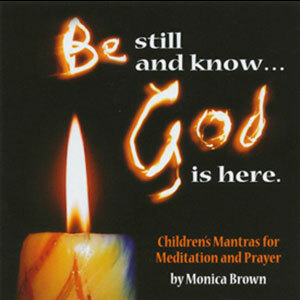 This wonderful collection of 8 hymns and songs presents the scriptural imagery of Advent and Christmas in music that children love. 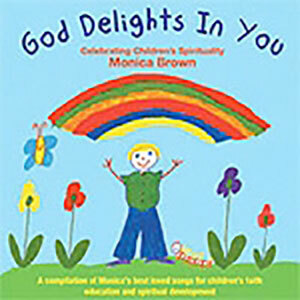 They will sing with delight and understanding of the amazing Advent/Christmas story. 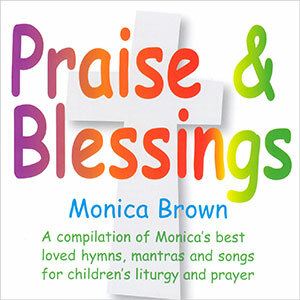 This CD features the farewell blessing song, May The Lord Bless You and Monica’s popular Christmas song, This Holy Christmas Night, as well as instrumental backing tracks for all of the hymns and songs. An addition to this CD is a full Advent/Christmas Play booklet that will give you all the details of how to create a memorable play.